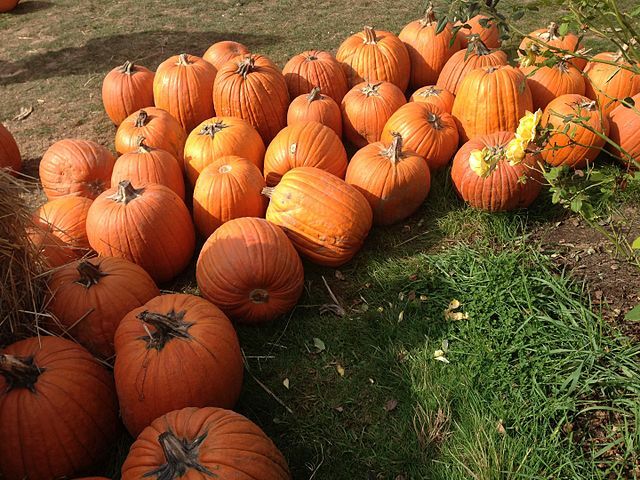 Home » Arsenal Research » Who grows the most Thanksgiving foods these days? Tagged First Nations, food, history, Latin America, Mexico, Native Americans, South America, United States. « Happy Thanksgiving! Radio show back next week.